Material Design is a popular design trend when it comes to WordPress websites. Developed by Google, Material Design is a visual interface that avoids the limitations of skeumorphism and boasts an extension of flat design, complete with an improved user flow and experience. Because of this, it is no wonder why website owners seek to integrate this stunning flat design straight into their websites. It looks great, provides a great user-experience, makes for speedier page loading, cleaner code, and adapts your design and functionality seamlessly for visitors on all device types and sizes. Sound like something that may interest you? 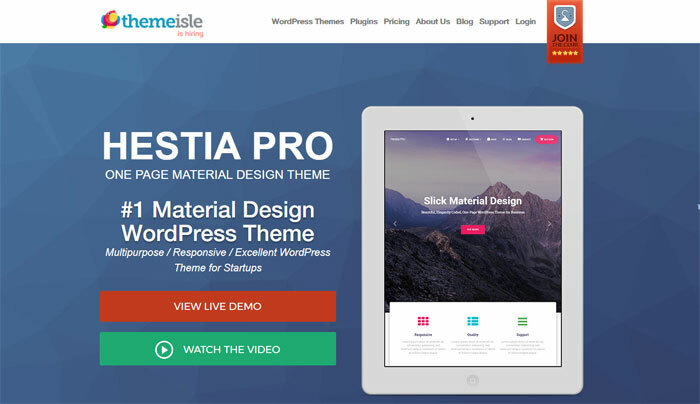 Then the beautiful, modern, one-page WordPress theme Hestia Pro, brought to you by the talented team at ThemeIsle, is just the theme for you. Targeting small businesses and startups, but working for websites of all kinds, Hestia Pro is the perfect follow-up to ThemeIsle’s flagship theme Zerif. In fact, the theme developers at Hestia are so convinced you’ll want to abandon your ever-favorite Zerif theme, if anything just to check it out, they have made it so all of your Zerif content easily transfers over to Hestia, making the transition a breeze. But enough about that, let’s see what Hestia has to offer you in terms of features! Hestia Pro is a single page website constructed with homepage blocks of content that flow from one section to the next seamlessly. This increases user engagement, improves user experience, and adds to the overall visual appeal of your website’s design thanks to the smooth parallax effect. In addition, its trendy Material Design creates a lasting first impression and guarantees readability on all screen sizes and device types. About Us Section. Tell your site visitors what you are all about. Share your personal stories, your company’s motto, and your intentions for helping those who visit your website. Your Team. Humanizing your business is a great way to break the mold and become a standout website. Share team profiles (complete with profile image, description, contact information, and social media profiles) with site visitors so they understand exactly who is working for not only you, but them as well. Client Testimonials. 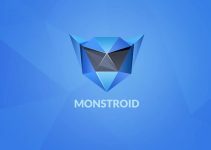 You should know by now that social proof goes a long way in establishing your reputation as a reliable brand in the competitive online world. Provide site visitors with real-life testimonials and let them decide whether you are worth their business. Ribbon Sections. Invite readers to take action mid-page by integrating call to actions throughout your site’s content. Contact Us Section. Share contact information, brick-and-mortar addresses, and even integrate a contact form into your one-page site so visitors can always get in touch. In addition, with the Theme Customizer you can brand your website by uploading a trademark logo, define background and accent colors, add widgets into the sidebar or 3 available footer sections, configure whether your front page will remain static or display your latest posts, and so much more. Hestia Pro comes mobile-friendly and fully responsive so visitors from all over can enjoy your website just as you intend – without zooming, scrolling, and flipping of devices. The great thing about this theme is that the Live Theme Customizer has built-in responsive controls for switching your site preview between desktop, tablet, and mobile views. This way, you always know how your site will render on any device type and you can make appropriate changes if needed. Hestia Pro was built with your global audience in mind. The theme developers understand that sometimes site visitors may not speak the language your site is in and that catering to their native language needs is the key to attracting more international traffic, providing a better user experience, and ultimately converting more readers into subscribers or visitors into customers. Create default language files (both .po and .mo) and translate all of your site’s content without touching a line of code. In addition, switching to a language that RTL is no problem either. 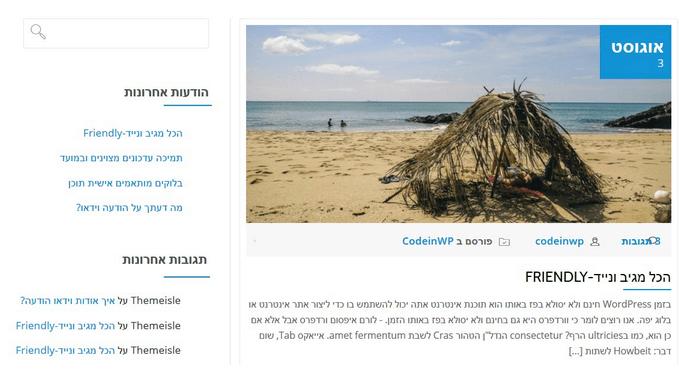 Your website will adapt with the language change since Hestia Pro fully supports languages such as Hebrew or Arabic. Getting indexed correctly so major search engines such as Google can find you is more than just creating killer content with proper headings, keywords, and alt tags. 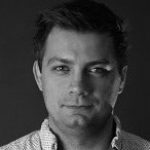 Sure, all of this is important, but it helps a lot of your theme is built to support your SEO efforts as well. In fact, this is how you will really rise to the top of the search rankings and garner more site traffic. Hestia Pro brings success a little closer to your by giving you the built-in SEO features needed by a high-quality theme to get your site indexed and ranking high. Built with eCommerce in mind, Hestia Pro offers a number of ways you can showcase your best work, products, and services. 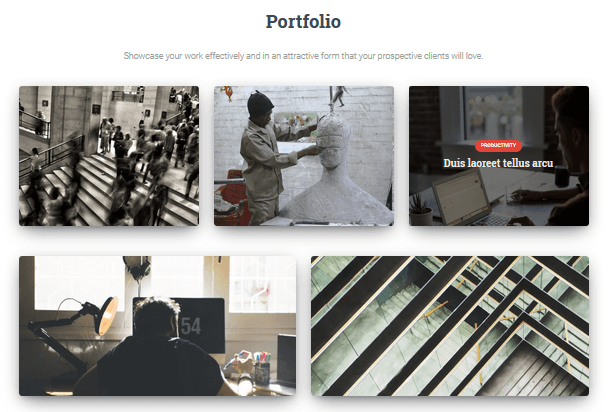 To start, Hestia Pro has an integrated pricing table and portfolio section so you can show site visitors exactly what is available and for how much. In addition, Hestia fully supports the popular WooCommerce platform so you can set up an online shop with physical or digital products as well as services, within minutes. Build a front page for your online shop and provide images, descriptions, categories and tags, and pricing information. From there, provide links to your actual store where individual product information can be accessed and purchases can be made. Lastly, allow customers to browse related products and watch your store’s revenue soar. The team at ThemeIsle is dedicated to providing all of its users excellent support. 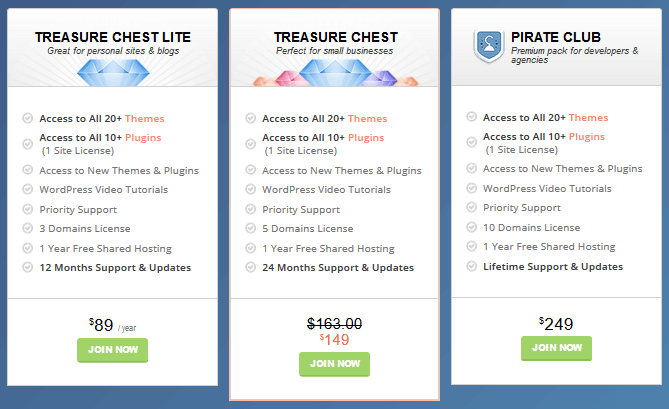 To start, they implement one-click updates to keep your theme healthy and optimized at all times. In addition, they are determined to answer all of your support queries as fast as possible. Simply reach out to them with any issues you have and their support team will gladly help. As far as documentation is concerned, ThemeIsle has you covered. Breaking the knowledge base into structured sections – Getting Started, General Guides, Custom Codes, and FAQs – you are bound to find what you are looking for. Moreover, there is a 30-day money back guarantee if for whatever reason you purchase Hestia Pro and decide that it is not what you were looking for. At first glance, Hestia Pro certainly shows a lot of promise, especially for those that are already in love with ThemeIsle’s famous Zerif theme. If you are looking for a sleek, modern, and flat designed one-page theme, Hestia has you covered in both design and functionality. 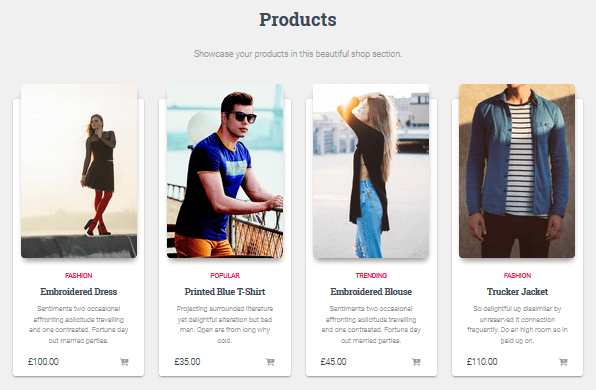 It is easy to use, offers plenty of features for building a solid company site, and offers many opportunities for building a successful online shop. 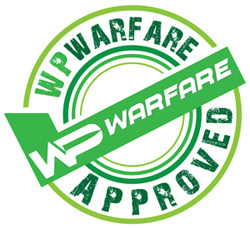 If you are in the mood to change up your old Zerif theme and start with something new and fresh, WPWarfare definitely recommends using Hestia Pro. And, for those not familiar with Zerif, it’s okay! Hestia Pro has everything you need to get your site up and running in no time, while still looking catchy enough to garner interest in your industry’s sea of competition. So, give Hestia Pro a try and watch your site visitors “ooh” and “ahh” as they begin to scroll through your fantastic one-page website. Have you ever used Hestia Pro to build your business website or online shop? Are you familiar with Zerif, and would you like to share your thoughts on ThemIsle’s newest design upgrade? I would love to hear all about it in the comments below! Summary: Hestia Pro gives business and online shop owners a unique way to display what their company has to offer. 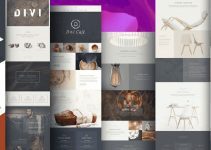 Boasting Material Design, a one-page layout, and plenty of functionality, this newly designed WordPress theme has what it takes to build a solid website that will garner lots of immediate attention.